Sherlock (Jonny Lee Miller, left) discovers a crime that’s been lying dormant for years and sets out to find the intended victim, hoping it will lead him to the perpetrator. 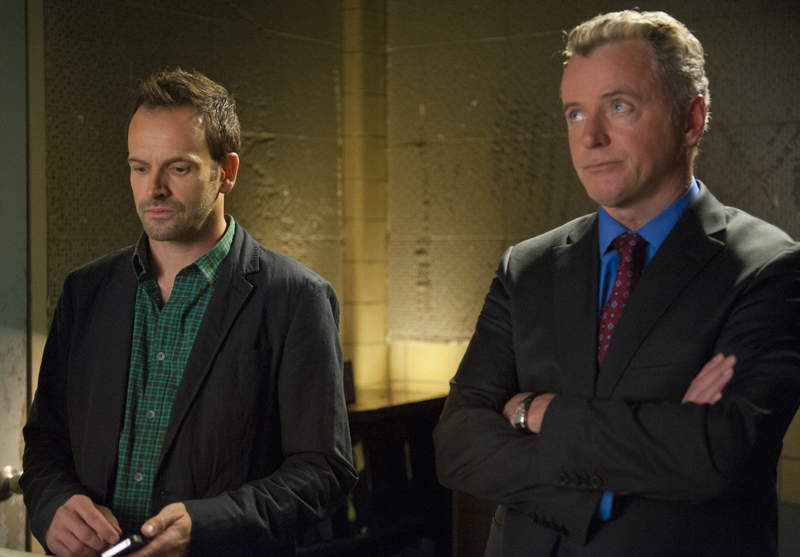 Also pictured is Aidan Quinn (right) as Gregson. Photo: Jojo Whilden CBS ©2012 CBS Broadcasting, Inc. All Rights Reserved.